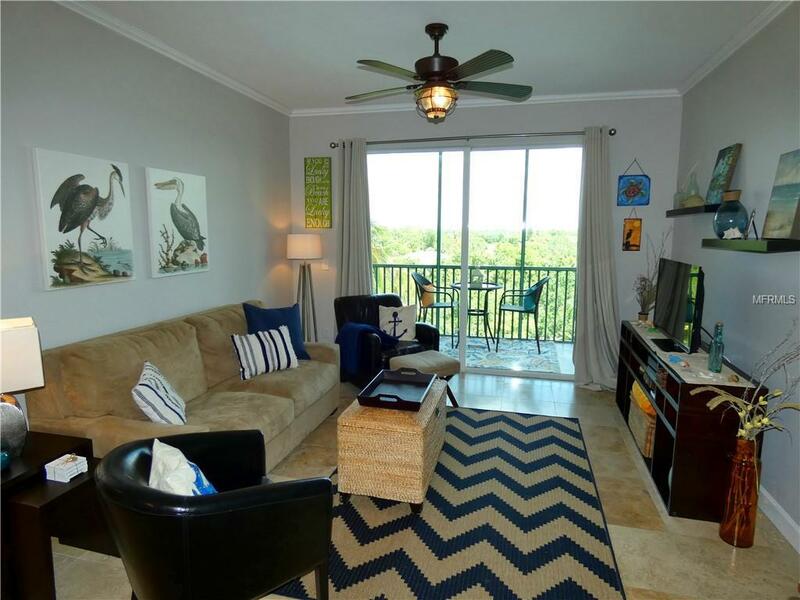 This charming, fully updated Harbor Towers condo is being offered turnkey furnished so you can move right in and start living the Florida lifestyle! Striking travertine flooring leads you into this tastefully updated residence which offers an open plan topped off with crown moldings. 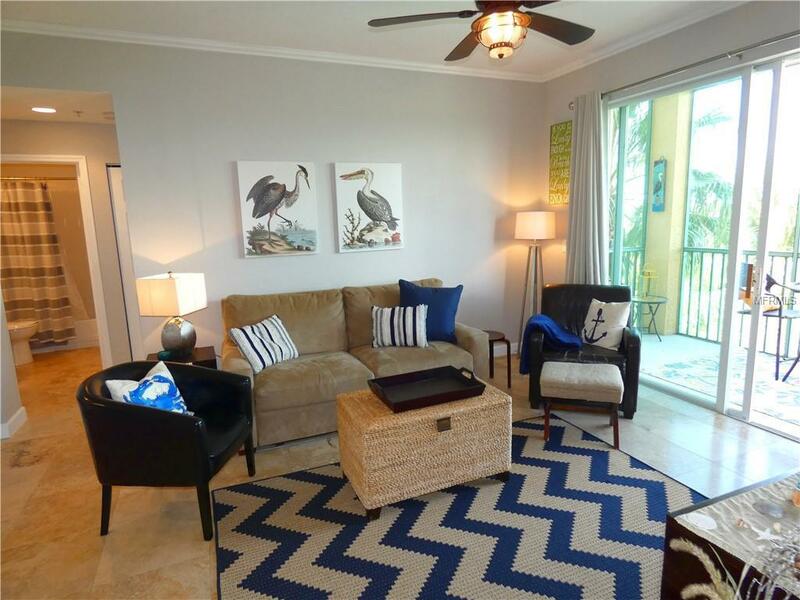 Open the sliding doors to the screened lanai, where you can enjoy your morning coffee in the Florida sunshine while looking out over the treetops. You will enjoy whipping up a meal in the attractive kitchen which has been updated with tall white wood cabinetry, granite tops, glass tile backsplash, and stainless appliances! This split plan boasts plantation shutters in both bedrooms. The master suite also enjoys a walk-in closet, travertine floors in the bathroom, and attractive stand alone wood vanity. The guest bathroom has also been updated with a wood vanity, glass block backsplash, and tub/shower combo. Harbor Towers residents enjoy use of the sparkling waterfront pool and grilling area, where you will enjoy meeting your neighbors for social events. 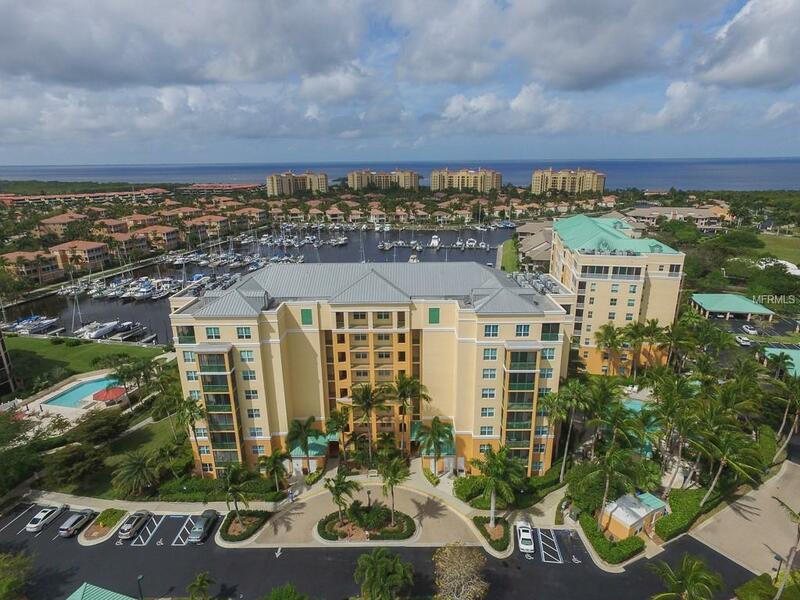 The gated community of Burnt Store Marina enjoys two on-site restaurants, golf course and activity club, tennis and fitness center, and southwest Floridas largest deepwater marina. 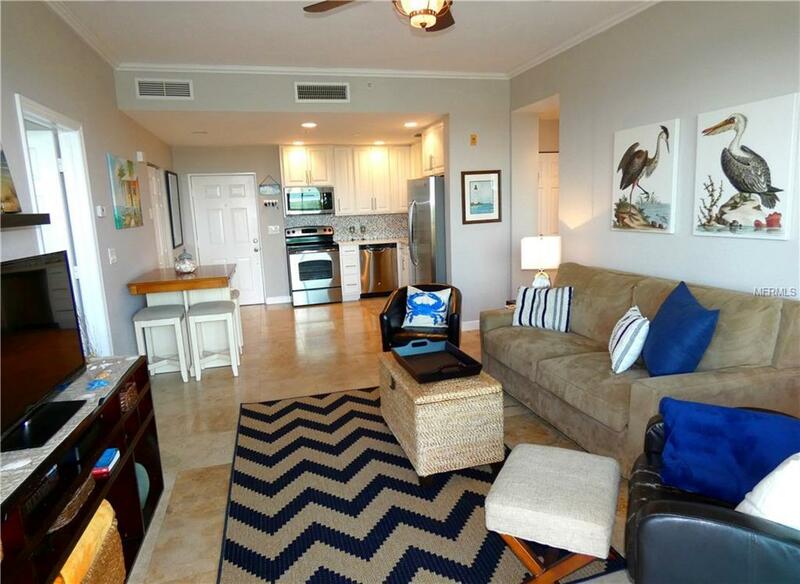 Fabulous boating and fishing are right outside your door with immediate access to Charlotte Harbor and a short boat ride to the Gulf. You are sure to enjoy an evening stroll on the waterfront esplanade that surrounds the marina. Come for the lifestyle, stay for life! Additional Lease Restrictions Please See Condo & Hoa Docs For Leasing Restrictions. Pet Restrictions Please See Condo & Hoa Docs For Pet Restrictions.